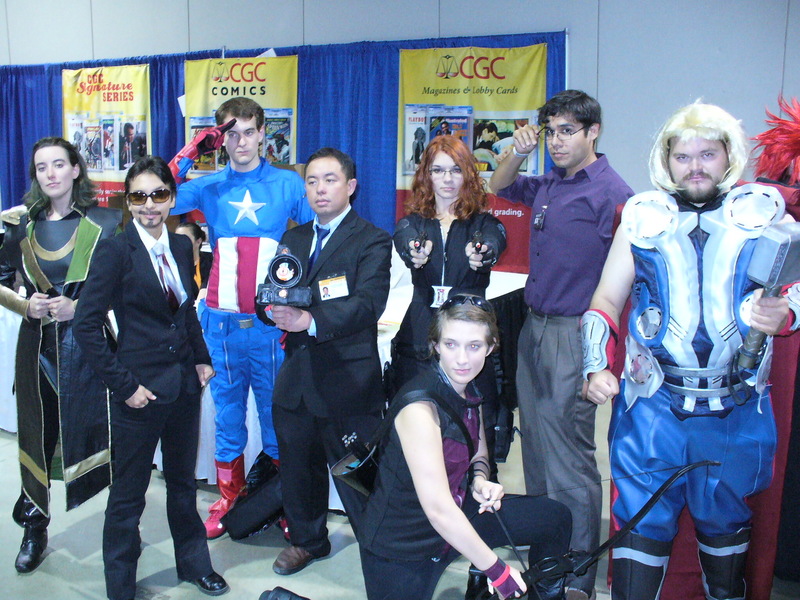 Are You Equipped to Handle Comic-Con 2013? Do you have everything you need for Comic Con? Comic Con is approaching at SUPER SPEED and it’s time to start packing. You are going to need comfy clothes, fresh SHARPIES, a bag, snacks, headphones, sunglasses, DEODORANT, energy drinks, a good pair of shoes, batteries, phone charger, pain medication, collectibles to get autographed, a hat, traveling pillow… That list could go on and on and on. 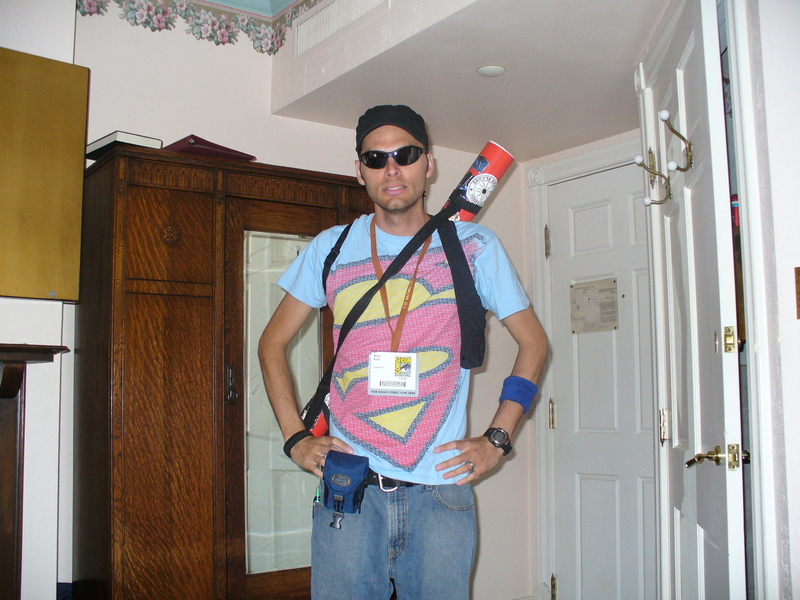 When it comes to Comic Con packing, it’s up to everyone’s personal discretion for what to actually bring. Here are some specific items I will be carrying and a few recommendations on how to not lose your mind when prepping for Con. 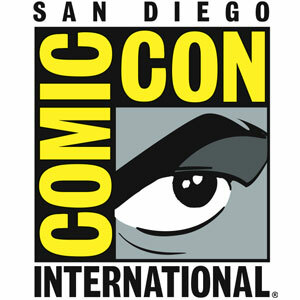 San Diego Comic Con is ONLY two weeks away! 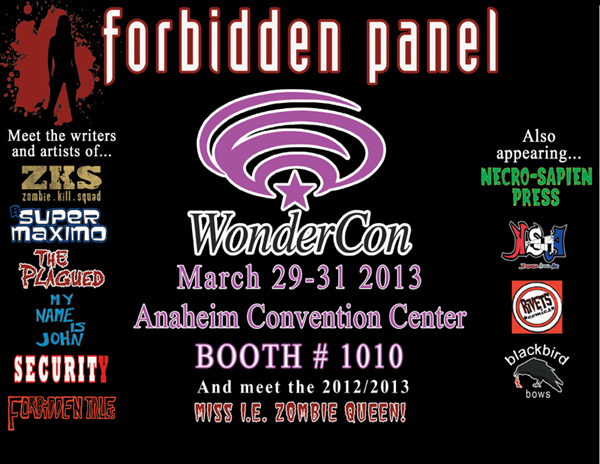 UPDATED: Forbidden Panel’s Schedule of Events at WonderCon 2013! 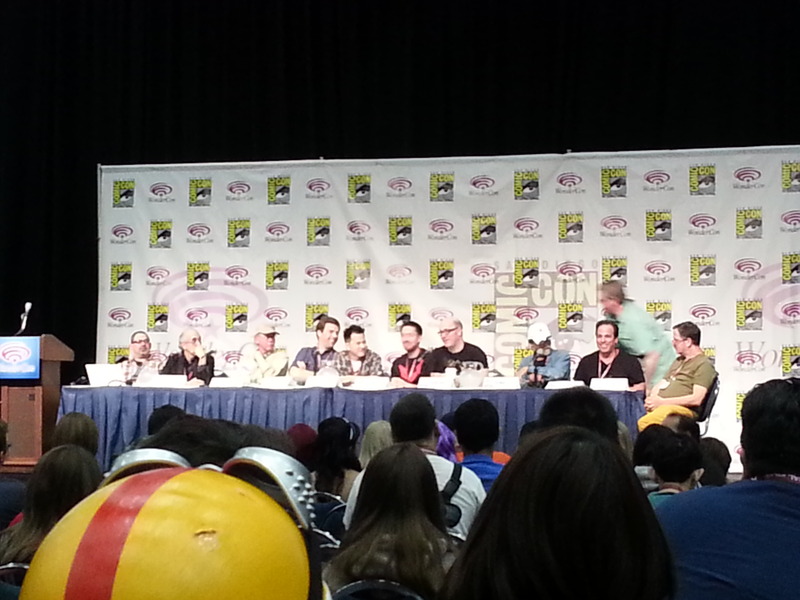 The 2013 Convention Season is getting started in a BIG way for Forbidden Panel! WonderCon 2013, at the Anaheim Convention Center in Southern California, will be the first show of the year for the group. 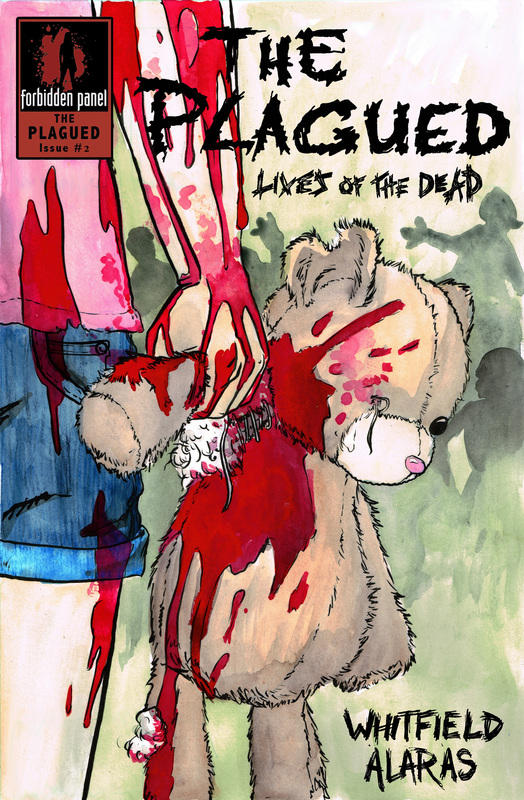 Talent from the Forbidden Panel catalog of books will be on hand with new issues, art prints and more. The artists and writers are also going to be making a one of a kind art piece throughout the weekend that will be raffled off at the end of WonderCon. Forbidden Panel’s Inland Empire Comic Book Expo will be bringing the Queen and her court from the 2012 I.E. Zombie Beauty Pageant to take photos with fans and sign autographs. In addition, special guests Necro-Sapien Press, Rivets Comics, Blackbird Bows, the cast of Comic Book Live, the PODCrash with Chris Gore, and Adrianne Curry will also be hanging out at the booth. This is just a taste of what in in store at Booth #1010 and WonderCon 2013! Check out more details below and stay tuned for updated information!